Is that the road between Alexandra & Roxburgh? Central Otago Photo Gallery No portion of this page, text, photos, images or code may be copied, reproduced, published or distributed in any medium without the expressed written permission of the copyright holder. 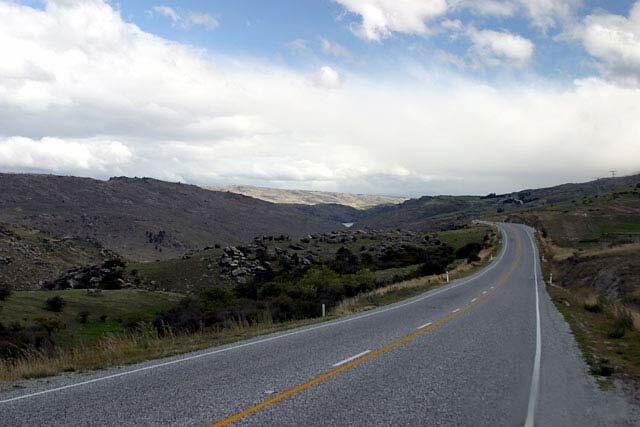 Including this photo of Central Otago.